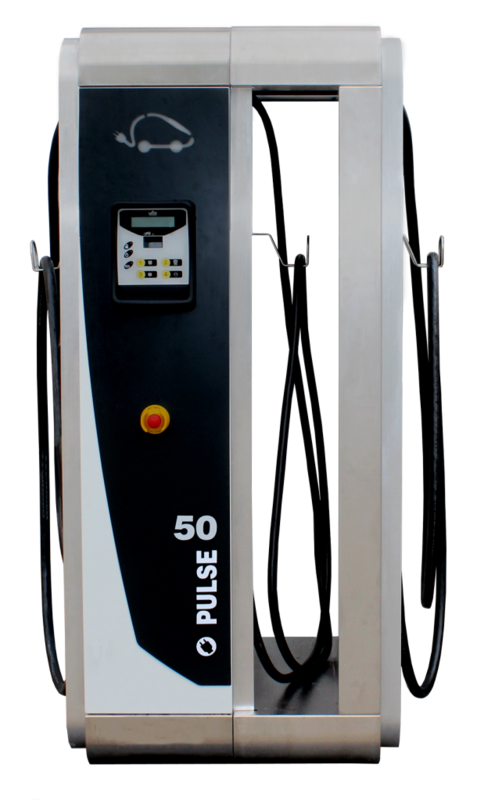 The Pulse QC50 is LAFON’s expert solution to electrical vehicle drivers’. The QC50 is universal: compatible with all types of fast charging systems ; networked: providing innovative services such as identification, payment or routine maintenance. 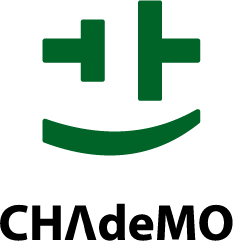 It’s innovative design allows it to be easily integrated everywhere. 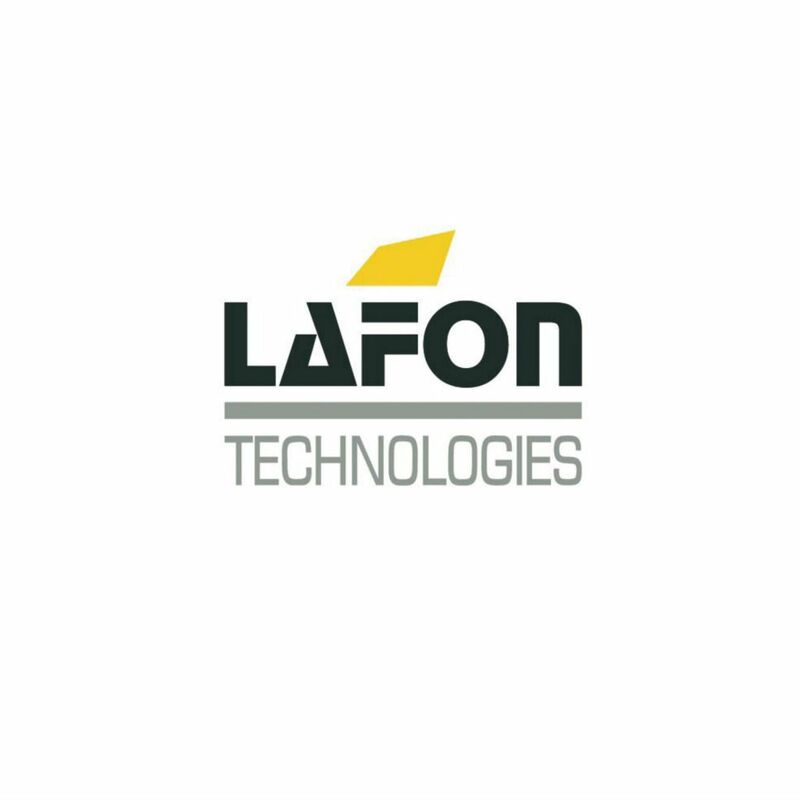 LAFON Technologies is a French manufacturer specialised in petroleum sector equipment who sees electrical vehicles as a natural extension of its business. LAFON has used its industrial expertise and innovation capability to develop high technology products that meet the new needs of the electro-mobility market.